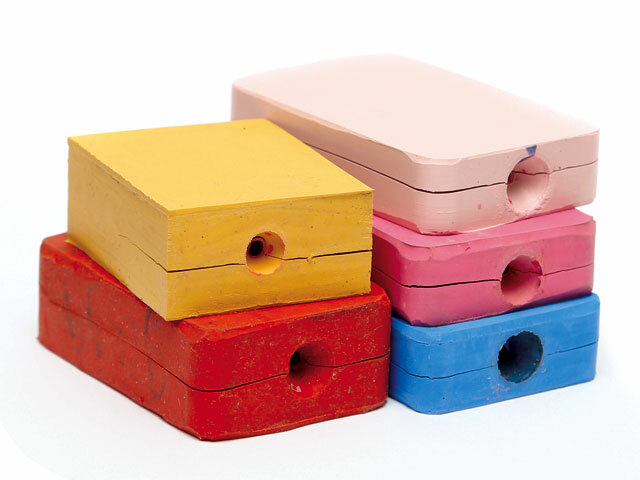 We offer a wide variety of Castaldo rubber molds to suit every jewelry manufacturing task. New to our lineup are silicone cold molds, for the ultimate in accuracy with nearly zero shrinkage. Don’t know which mold material is right for you?Our consultant can help you select the right material to achieve your desired outcome for your jewelry piece.